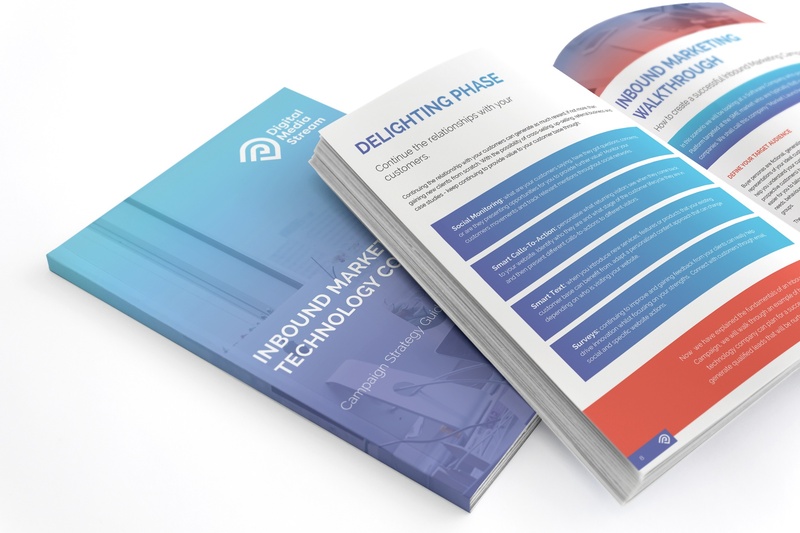 Inbound Marketing is a strategy that can help technology companies increase pipeline, improve lead conversion and help marketers prove ROI. But how do you structure an effective campaign? Creating an Inbound Marketing campaign for your technology company. What an Inbound Marketing strategy is and how it should be implemented. Ways to create content ‘offers’ to guide people through the sales process. How to structure lead nurturing to improve conversion rates on your website. How to establish an ROI from your marketing activity. Increasing qualified traffic to your website. Lowering your cost per lead. To download your eBook today, simply input your details into the form on this page.